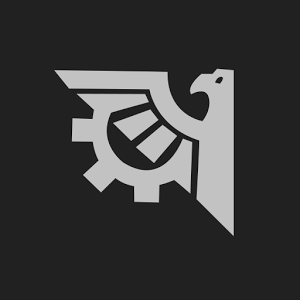 After a brief (read: 1-day) hiatus, popular ROM management app ROM Manager has returned to the Play Store. It was originally removed for violation of Google Play's Developer Program Policies, specifically the subsection regarding in-app purchases. Koush, the developer of ROM Manager, had long included a PayPal upgrade option inside of the app, a feature which doesn't jive with Google's policy that apps on the Play Store must use the Play Store billing service exclusively for in-app sales. Google removed the extremely popular app ROM Manager from the Play Store today for violation of the Google Play Developer Program Policies, specifically the subsection regarding in-app purchases, which requires developers to use Google's in-app billing system. Koush, the developer of ROM Manager, had until now offered as an option (alongside the Google IAP system) upgrades to ROM Manager Premium from inside the free ROM Manager app using PayPal (or as a license on the Play Store), which pretty blatantly violates the policy in question. If you're a frequent ROM flasher, then you already know the tools of the trade – ROM Manager, ClockworkMod Recovery, TWRP, Goo Manager, etc. – but now it's time to add another to the list: ROM Installer from JRummy. 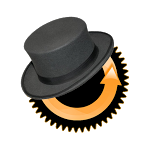 If you're not familiar with Rummy, he's been putting out top-notch apps for root users since the OG Droid days. He's responsible for killer tools like ROM Toolbox and Root Browser, among many others. 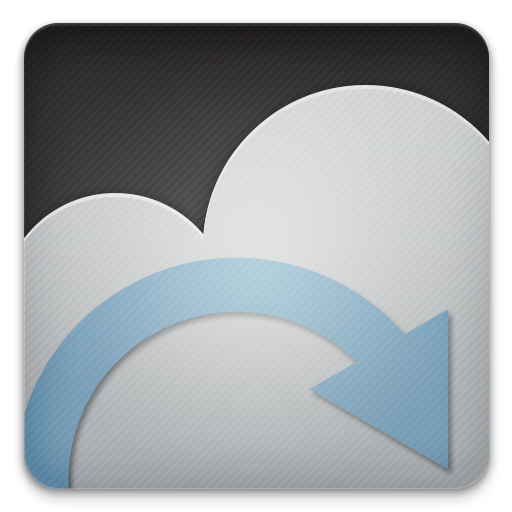 The Team Win Recovery Project (stylized "TWRP") is an alternative recovery software for various Android phones and tablets. 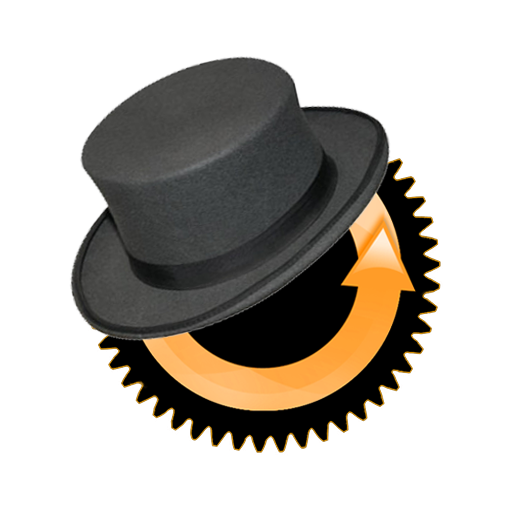 TWRP tends to focus on newer, more interesting features, as opposed to the more established ClockworkMod recovery. 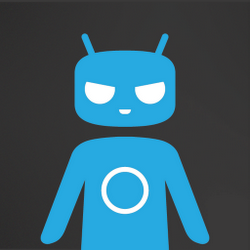 A few TWRP fans have created a support app for users of the custom recovery and posted Alpha information to the XDA Developers forum, allowing users to install new ROMs, backup, restore, and wipe their device from within Android. Earlier this month, we took a look at famed Android developer Koushik "Koush" Dutta's newest app: Carbon. Having absolutely nothing to do with the heavily belated Twitter app of the same name, this Carbon is a backup tool for apps and app data. So, how's it different than Titanium Backup? It doesn't require root. To put it mildly, this is something that Android users have longed for since, well, always. One thing that's always bothered me about making nandroid backups is having to keep them stored on my phone – and with the limited storage of the Nexus 4, this rings even more true. Thus, it's not uncommon for me to end up transferring backups to my PC in case I should need them again. Thanks to a new feature implemented into ROM Manager 5.5.0.8, that process just got a lot easier. Wow, big day for root things on the Nexus 4 and 10, eh? 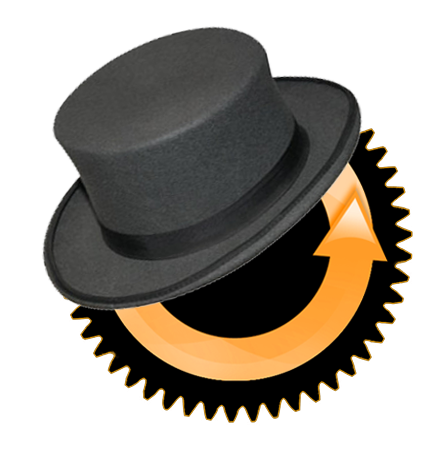 First off, official ClockworkMod Recovery is now available for the pair, either directly from the CWM site or through ROM Manager, which was also updated today to support Android 4.2. While the latter can handle flashing the updated recovery, Koush himself advised users to flash via fastboot to avoid any potential issues with the process. 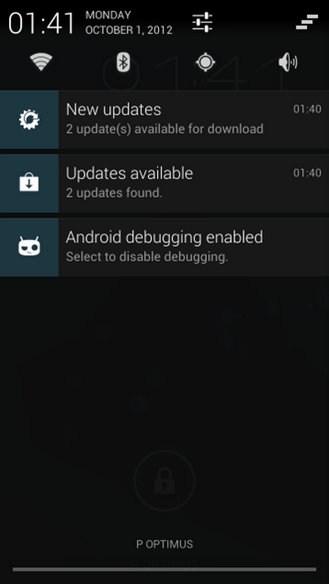 Koush also took it upon himself to update the Superuser application for 4.2, just until the original developer can get around to updating the official application in the Play Store.